In her book, Swing Shift: All-Girl Bands of the 1940s, author Sherrie Tucker documents the largely forgotten history of women musicians and their contributions to the big band era. 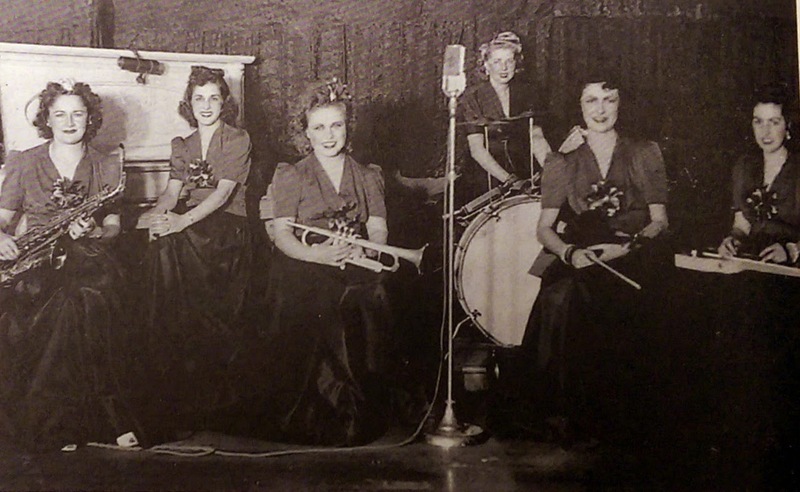 She notes that during WWII, when men were serving overseas, “swing skyrocketed with the onslaught of war.” The book is filled with firsthand accounts of remarkable women playing in all-female jazz and dance bands all across America. 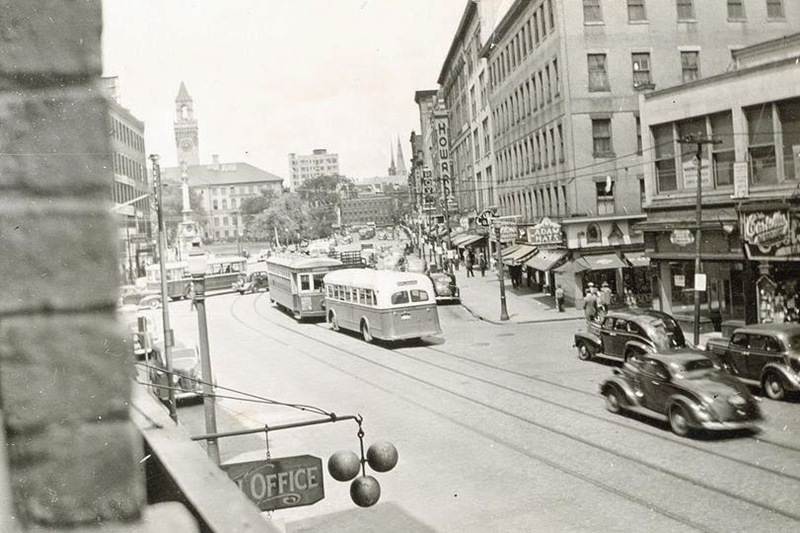 Here in Worcester, one such band was Maxine King and her Starlets, an all-girl territory band that barnstormed throughout New England in nightclubs, dance halls, and ballrooms. At its peak, the group had as many as 13 members and by most accounts could really swing. King was a gifted pianist and organist who was born in Worcester on October 5, 1922. Her family name was George. Her real name was Sadie Ferris George. 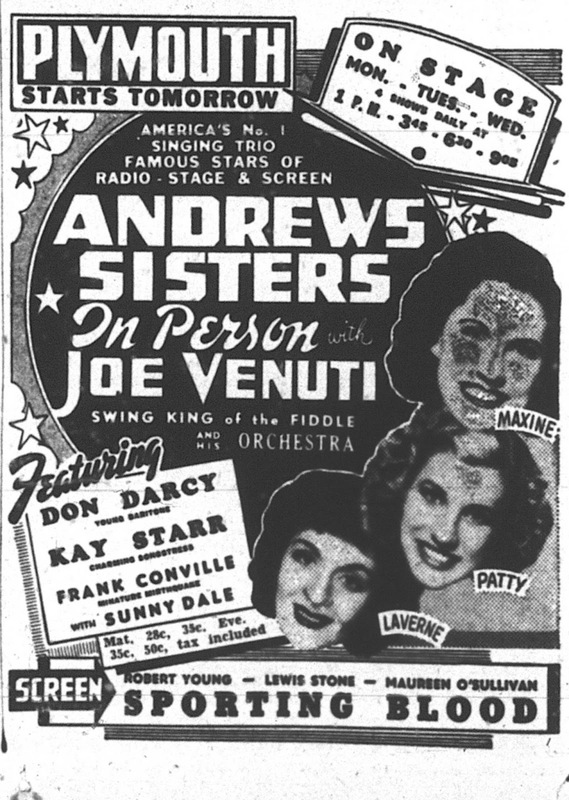 There is no known origin of the name change to the more Americanized “King.” The guess is that it was fashioned after one of the Andrew Sisters (Maxine) and the King Sisters. She grew up in a traditional Lebanese home and practiced her faith at St. George Orthodox Church. 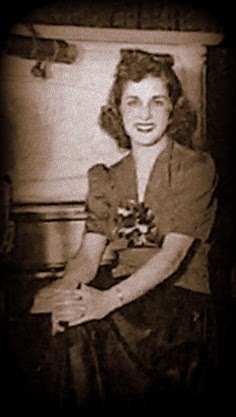 She first lived at 31 Wall Street, in the same neighborhood of local trumpeter Emil Haddad. In fact, according to Maxine’s younger sister Dolores, Haddad was first taught how to play the trumpet by Michael George, one her older brothers. Emil was 13 when he first started playing. 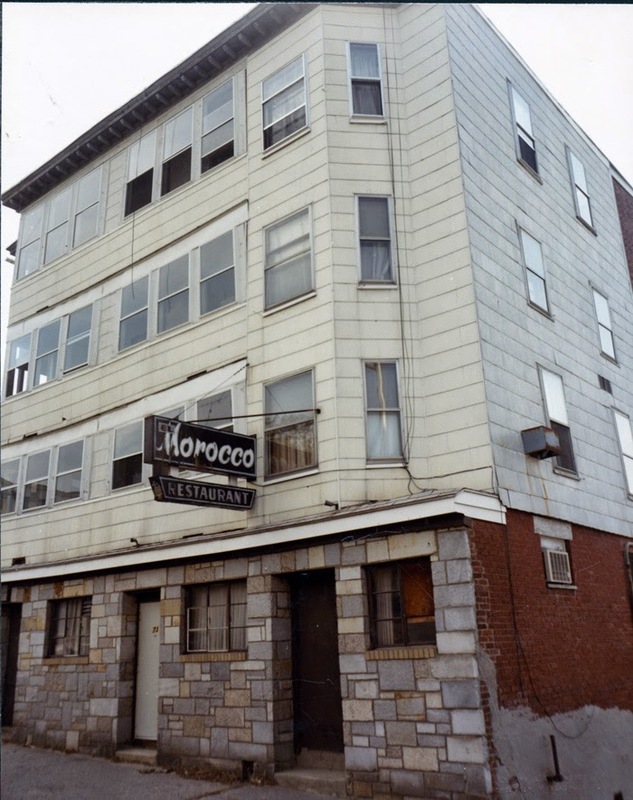 The adcopy for the book reads: Boosahda focuses on the Arab-American community in Worcester, Massachusetts, a major northeastern center for Arab immigration, and Worcester’s links to and similarities with Arab-American communities throughout North and South America. Using the voices of Arab immigrants and their families, she explores their entire experience, from emigration at the turn of the twentieth century to the present-day lives of their descendants. 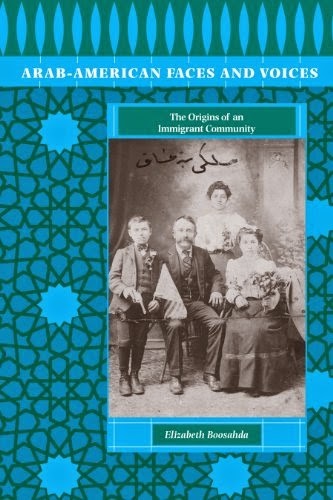 This rich documentation sheds light on many aspects of Arab-American life, including the Arab entrepreneurial motivation and success, family life, education, religious and community organizations, and the role of women in initiating immigration and the economic success they achieved.” It was published by University of Texas Press, 2003. Before taking up the trumpet, Haddad was already an entertainer by the age of 10. He and Al Dahrooge – also a neighbor and cousin of the George family – formed a comedy act and for a period of time appeared every Saturday morning over radio WTAG. In addition to both being Lebanese, Maxine and Emil were the same age. 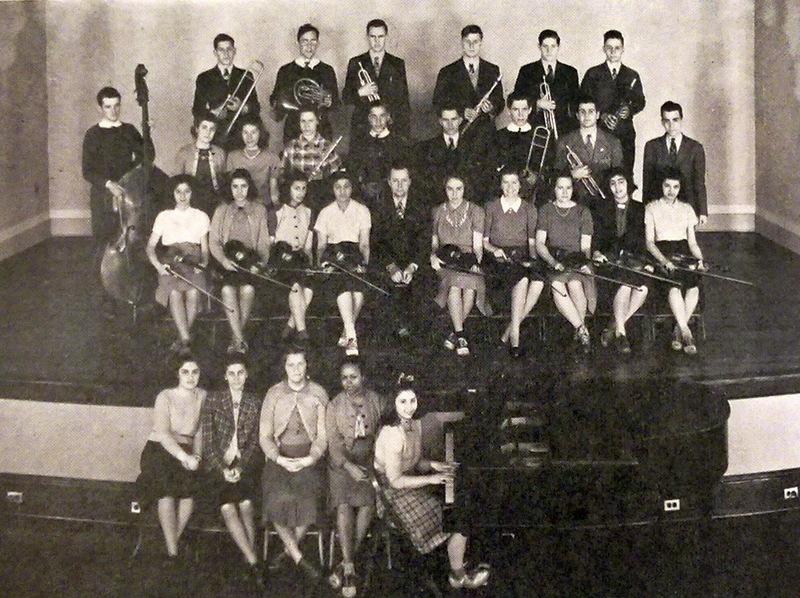 As teenagers they went to Commerce High School, which at the time had an outstanding music department, boasting two large orchestras and concert bands, choruses, and glee clubs. first opened in 1943 on Wall Street. Before putting the all-girl band together, Dolores says Maxine worked general business musical jobs all over the city. 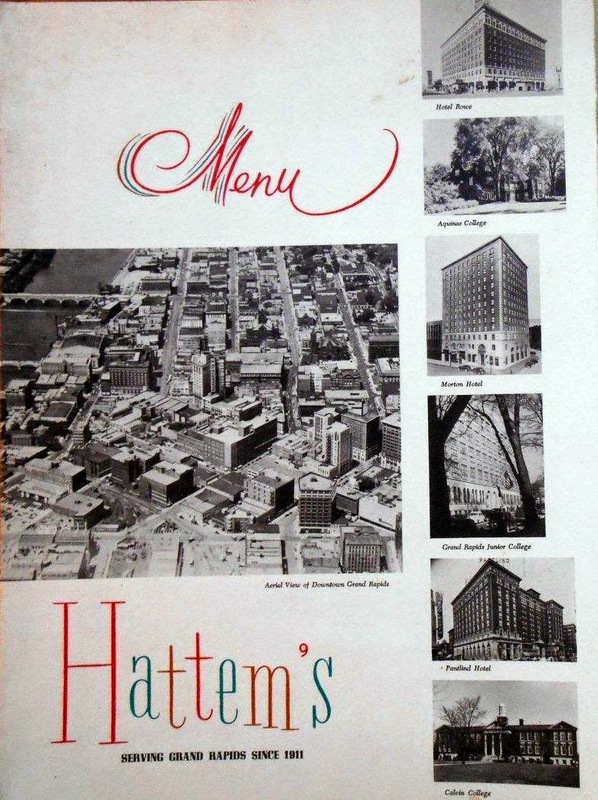 In particular, she recalled her sister playing at Putnam and Thurston’s Restaurant on Norwich Street. 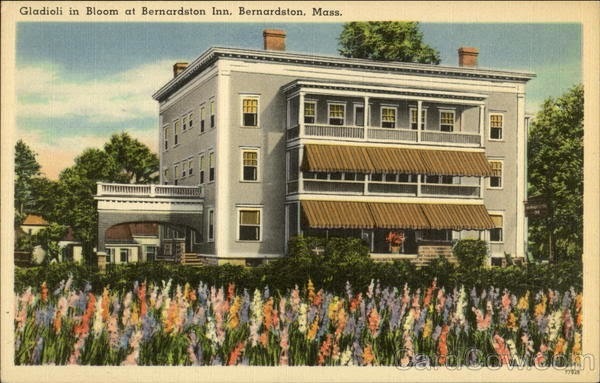 She also worked at the Eden Gardens, Hotel Coronado, the Bancoft Hotel, and at one point, Maxine was the house pianist at the Plymouth Theater. The trumpeter in the group was Jane Krasuki, an accomplished musician who held a “gold card” with Worcester’s Musicians Union Local 143. 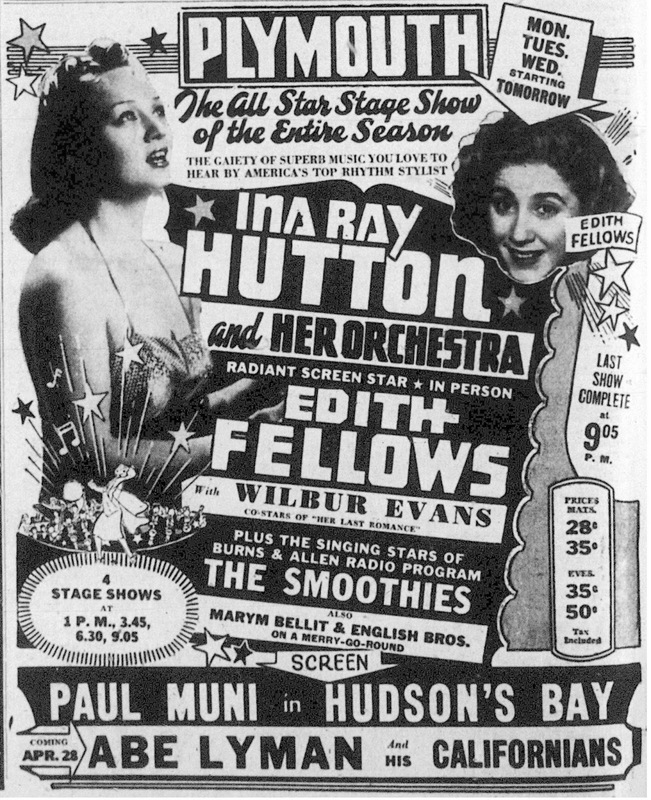 She was later a member of a trio called the Rhythmettes. 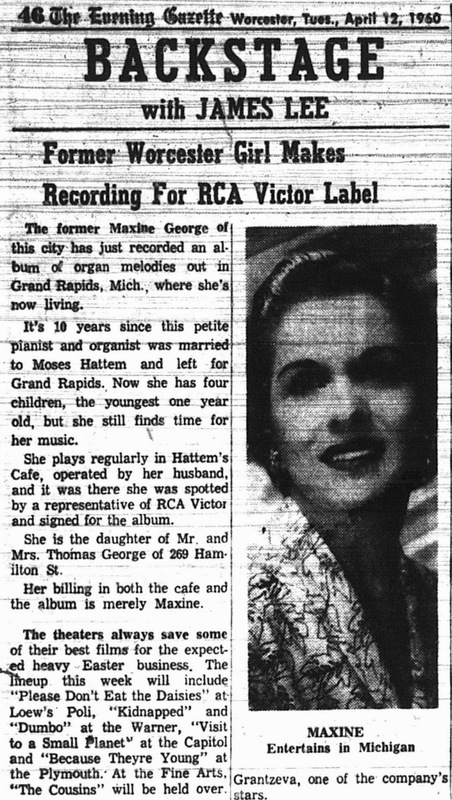 In 1948, Maxine played a church convention in Grand Rapids, MI and met her future husband Moses Hattem, who owned a prominent dining establishment in that city. 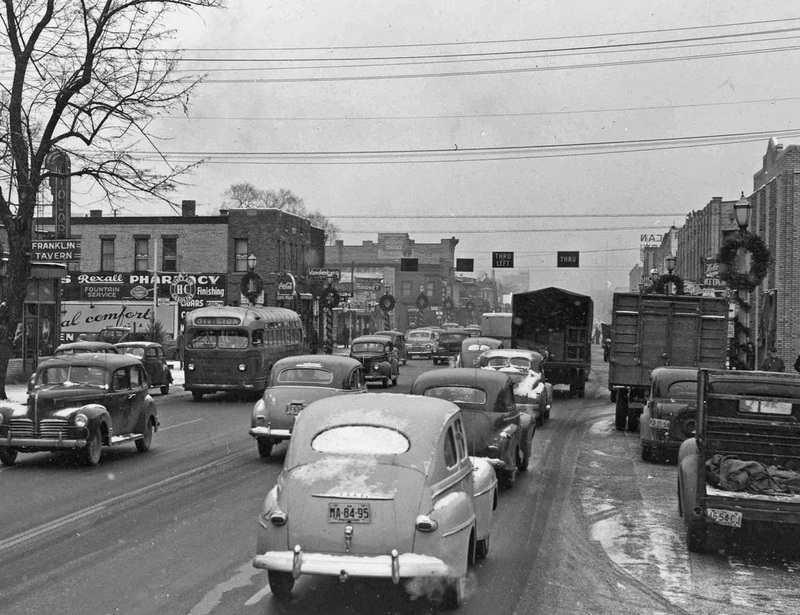 She left Worcester in 1950, settling in Grand Rapids where she became a well-known pianist and organist for more than 50 years. She first came to prominence there after performing at Hattem’s Restaurant. Note: This is a work in progress. Comments, corrections, and suggestions are always welcome at: chromatic@charter.net. 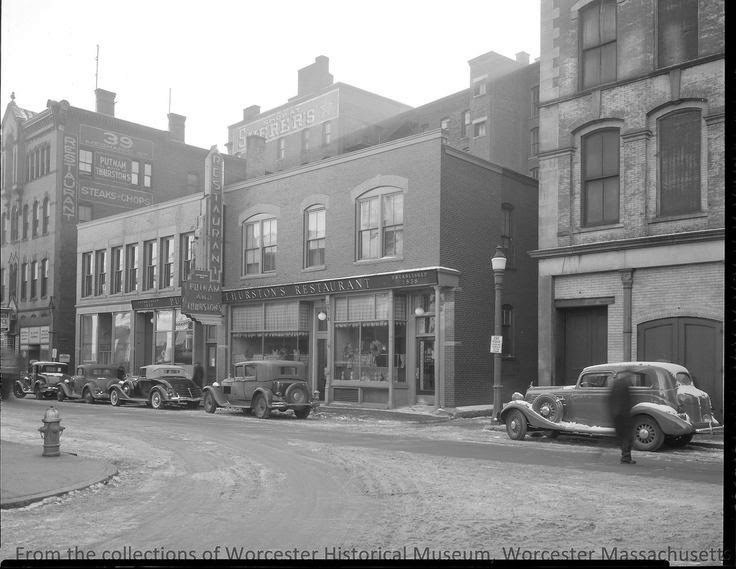 Also see: www.worcestersongs.blogspot.com. Thank you. 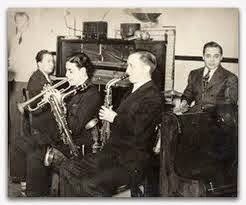 My father, Roger Cole, played piano on some nights at Hattem’s Cafe where Maxine also played. I’d like to get a copy of her album, “Music by Maxine”. Got any ideas?